TechGuard Security is the proud sponsor of the STLCYBER Meetup. Join the area’s top cyber talent, as well as those who want to learn about cyber related topics, on the first Tuesday of every month at 6:00 p.m. The event is held at T-REX located at 911 Washington Ave., Saint Louis, MO. Network with leading industry professionals, hear from an expert in the cyber field, all while enjoying free pizza and beer. 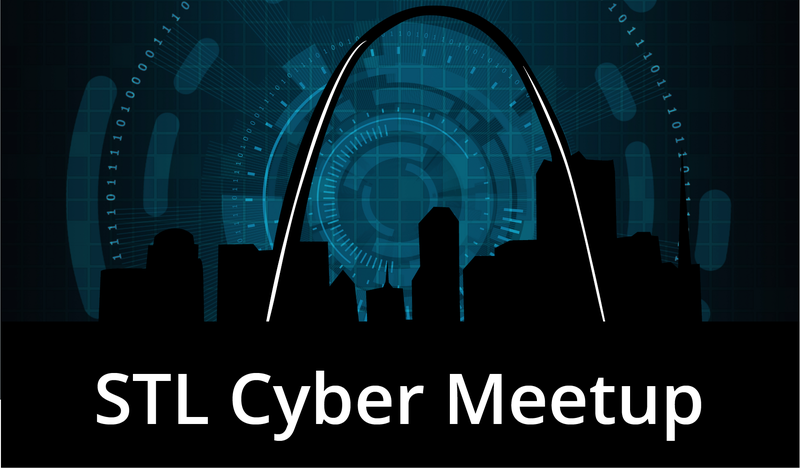 For more information visit https://www.meetup.com/STL-CYBER-Meetup. Interested in becoming a speaker at the STLCYBER Meetup? Contact Tami Spellman at tami.spellman@techguard.com. TechGuard donates $25 on the behalf of each speaker to the Launch Code CoderGirl Program.